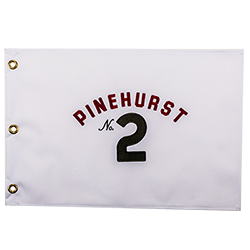 A replica of the pin flag on the famed Pinehurst No. 2. 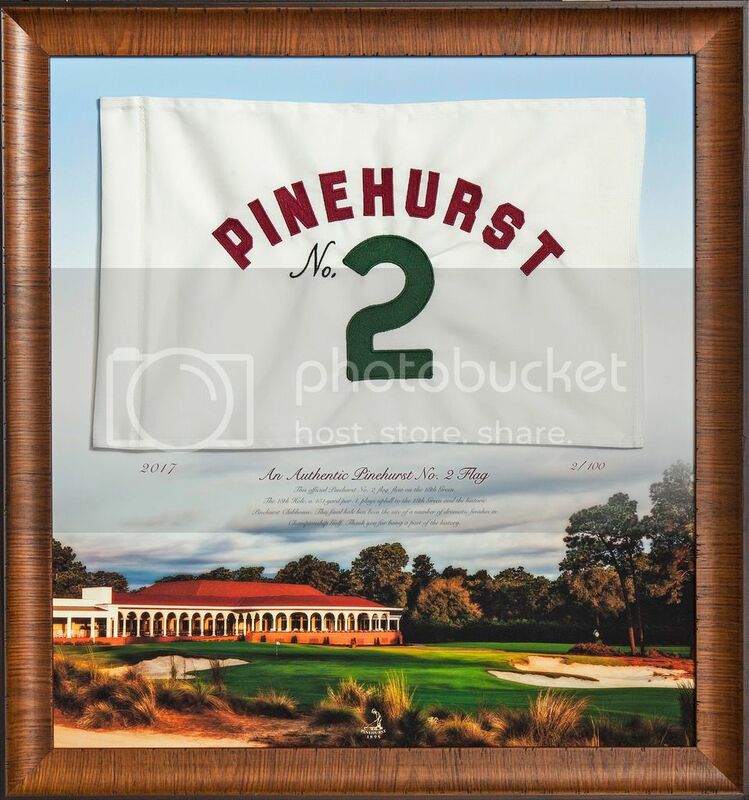 Perfect for framing, Embroidered double-stitched Pinehurst No. 2 logo on front with brass grommets. 100% nylon, machine washable. From Anonymous of Hopatcong, New Jersey on 3/16/2018 . From Farris of mandeville, Louisiana on 9/8/2017 .